With the Malawi Electoral Commission (MEC) set to roll out the nomination process from January 4 2019, political parties have less than 14 days to come up with a conclusive list of candidates for parliamentary and local government elections. 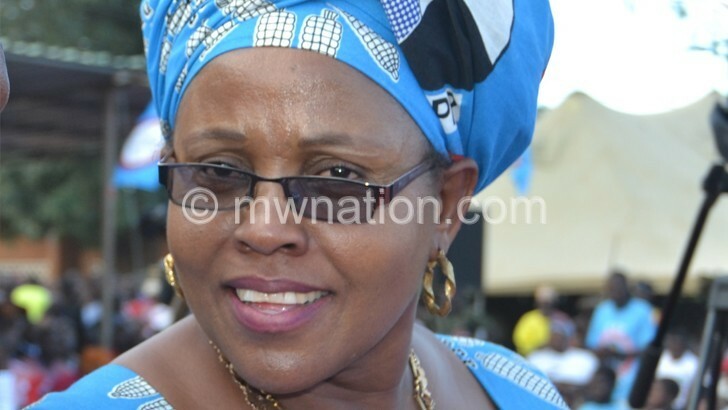 MEC announced earlier this month that aspirants for the presidential, parliamentary and local government polls in the May 21 2019 Tripartite Elections should start collecting nomination papers from January 4 in preparation for presentation between February 4 and 8. Weeks after expressing optimism they would make it, most of the political parties are rocked in disputes over the process to identify candidates, especially for the parliamentary and local government elections. 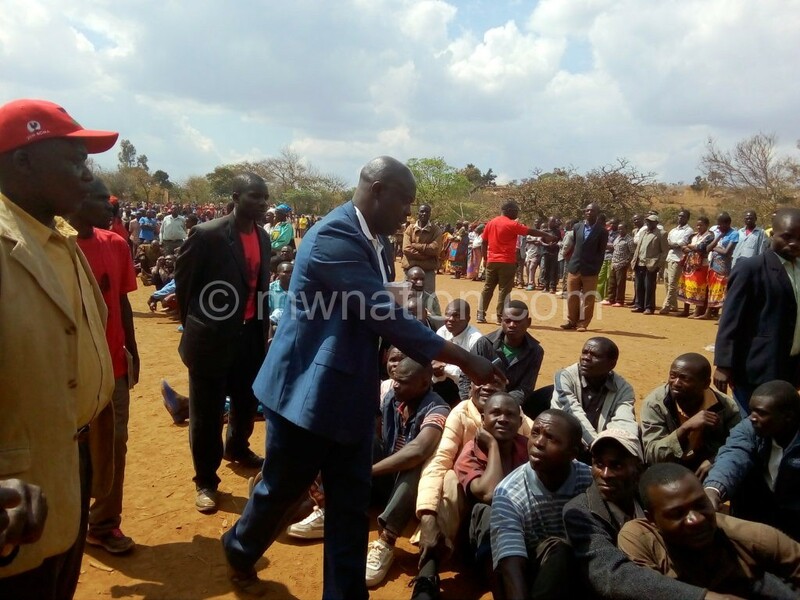 The governing Democratic Progressive Party (DPP) and opposition Malawi Congress Party (MCP) engaged in full swing conducting elections. However, in most constituencies the results have been challenged. On the other hand, Alliance for Democracy (Aford), UTM and People’s Party (PP) are yet to start primaries. United Democratic Front (UDF) says it is holding its primaries in phases. In an interview this week, DPP secretary general Greselder Jeffrey conceded that disputes relating to primaries will result in re-runs, especially in the Southern Region, thereby potentially delaying the process to produce a final list of candidates for nominations. But Jeffrey played down the impact of the problem, saying there were five constituencies in the Southern Region and one in the North where DPP would conclude the exercise tomorrow. DPP’s situation appeared avoidable when the party started holding primaries in October in constituencies where it does not have legislators. But three months later today, the primaries are still on and rocked in controversy. MCP, which set the tone for primaries in August before any party, is also nowhere near the finishing line. The party’s secretary general Eisenhower Mkaka indicated in an interview they will reach mid-January to conclude. UDF, on the other hand, hopes to be done with primaries by December 31, having started on December 17. In a bid to contain disputes, the par ty dispatched a delegation to two hot spot areas— Mangochi Central and Machinga Central East constituencies— on December 23 to hear people’s concerns before holding primaries. The party and the supporters have since agreed on the electoral colleges that will elect candidates. “For us, there was a good reason for delaying. Primaries, if not handled properly, can be chaotic and can break parties. So, all we are trying to do is to minimise the problems,” said an upbeat UDF spokesperson Ken Ndanga. The immediate past governing PP said it will start its primaries next week wich will run for two weeks in all the 193 constituencies. PP spokesperson Ackson Kalaile Banda said there was ample time for his party to conduct primaries and get candidates in time as there will never be disputes to delay them further. “Why I am saying we haven’t delayed is because we have worked hard as a party to put measures that will minimise disputes. Only through this way we cannot be delayed to identify candidates through elections,” he said. And just after conducting their first convention on December 17, UTM will hold their primaries on January 3 next year and conclude them on the very same day. “We have taken measures to ensure the primaries are free of disputes, although disputes are inevitable in these processes. We have listened to what people on the ground are saying. As such, the executive will not impose their preferred candidates to avoid disputes. This will help the process to end timely without delays,” said UTM director of publicity Joseph Chidanti Malunga. Perhaps different from other parties is in-fighting in Aford which has lasted for close to seven months since the party’s disputed convention in May. A protracted war between Aford president Enock Chihana and Frank Mwenifumbo ended lasted last week with the latter opting to rescind claims of being the party’s president elected at the convention in May. “The national executive council [NEC] is meeting this month end to discuss the convention, party structures, candidates and nomination papers for MPs, councillors and presidential candidate,” said Chihana on the state of his party’s preparedness. Reacting to how parties are managing electoral processes with limited time at their disposal, Chancellor College-based political analyst Ernest Thindwa blamed the parties for their lack of organisation and capacity. “Our parties are very weak as they lack proper preparations that can accommodate any arising matters such as disputes during primaries which can delay some electoral processes to finish in time,” he said. Another political analyst from University of Livingstonia George Phiri warned that disputes in primaries will affect parties to come up with candidates in time.